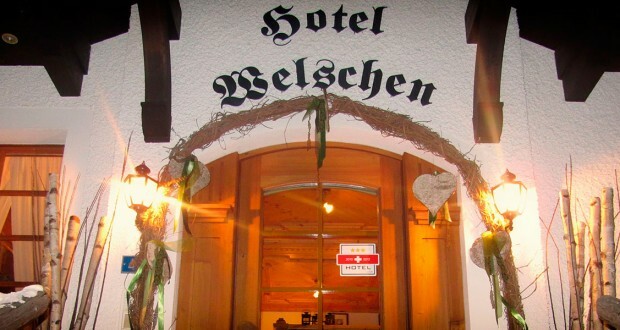 Situated on a quiet and sunny spot offering splendid views of the Matterhorn, the charmingly rustic Welschen hotel is only a 2-minute walk from the Sunnegga Express cable car station. Free Wi-Fi access and a PC corner are available. The central train station and the village center of Zermatt can also be reached by foot within a few minutes. Spend peaceful nights in your cozy alpine-style room and taste delicious Swiss cuisine in the restaurant of the partner hotel, Walliserhof.